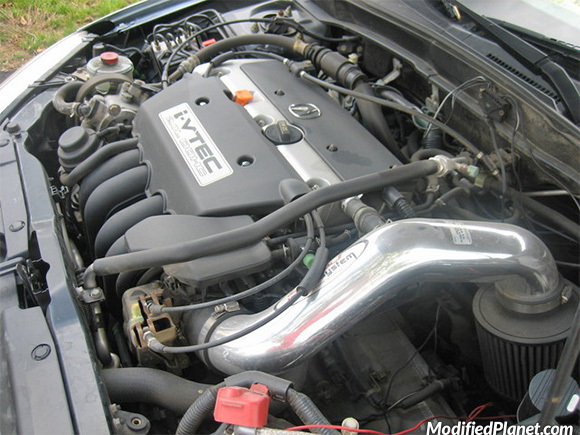 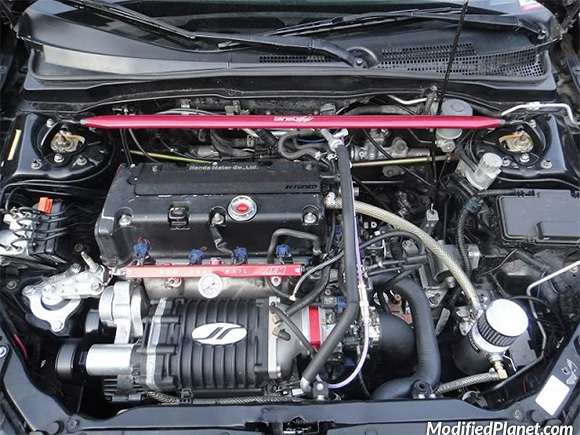 Modified 2006 Acura RSX Type-S featuring a Fujita air intake system. 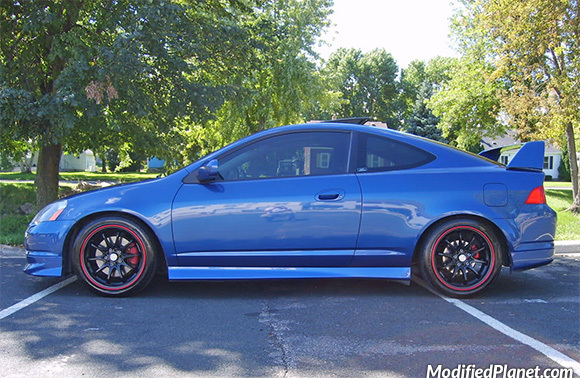 Modified 2002 Acura RSX Type-S sitting on a set of 17″ x 7″ Maxxim Deadline wheels wrapped in 205/45/16 tires. 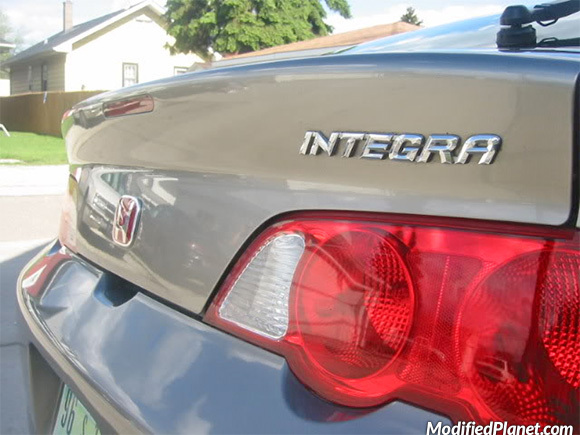 Modified 2002 Acura RSX Type-S featuring a JDM Honda emblem in red and an Integra badge. 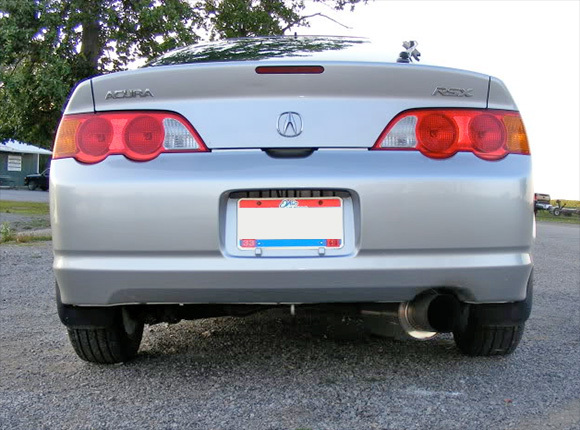 HKS Hi Power catback exhaust installed on a modified 2002 Acura RSX. 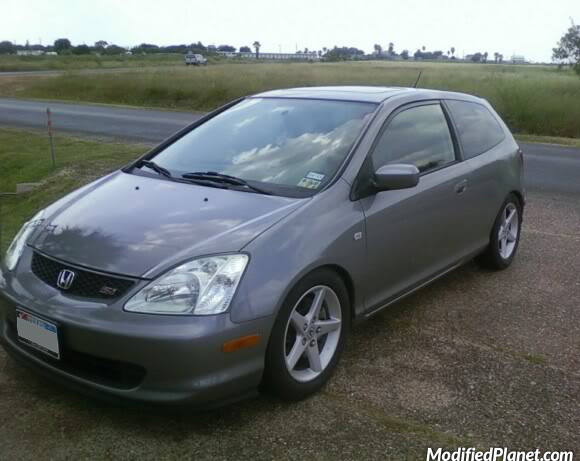 Modified 2002 Honda Civic Si sitting on a set of 16″ x 6.5″ 2004 Acura RSX OEM wheels with a +45 offset. 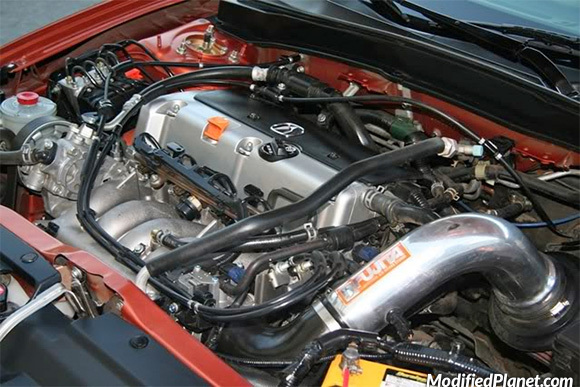 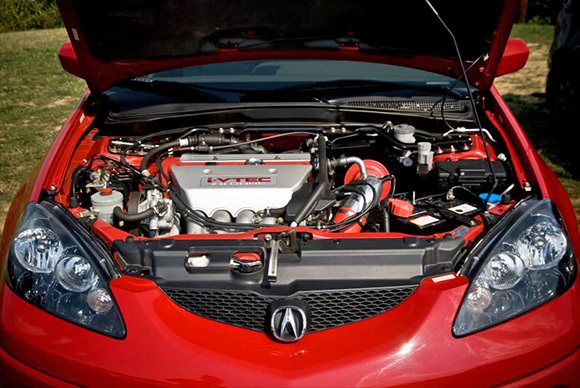 Modified 2005 Acura RSX Type-S engine bay featuring a Jackson Racing supercharger, Innovative 75a billet motor mounts, K-Tuned spark plug wire cover and Fujita cold air intake.